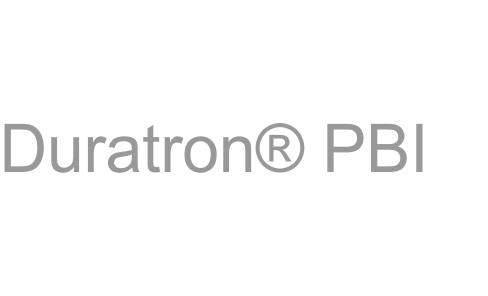 Duratron® PBI is the highest performance engineering thermoplastic available. It offers the greatest heat resistance and mechanical property retention over 205 °C (400 °F) of any unfilled plastic. It has better wear resistance and load carrying capabilities at extreme temperatures than any other engineering plastic. Gilbert Curry Industrial Plastics have been a driving force in providing engineering solutions in plastics for a wide range of applications since 1982. The company is split over three principal divisions. Our mission is to find a solution to your problem! The entire contents of this site are protected by copyright. © 2001-2019 Gilbert Curry Industrial Plastics Co Ltd. Registered in England 1644094. All rights reserved. Technical data and information is given for guidance only. All trademarks belong to their respective owners.